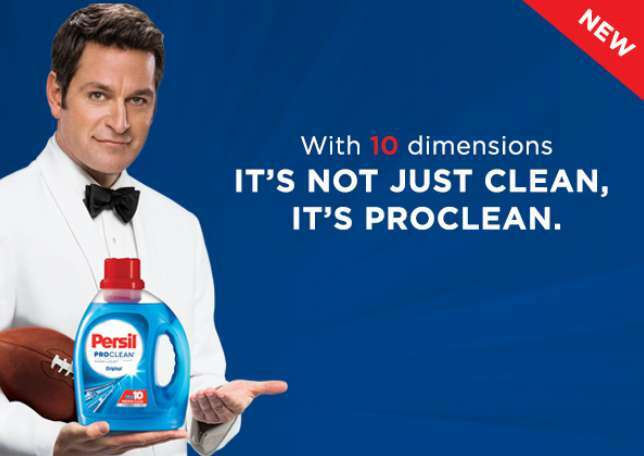 No matter if you are already a Persil® laundry detergent fan or are just getting into the game, Persil® Pro10 detergent with 10 Dimensions of Clean has something for everyone. Click below to get a free sample to try Persil® laundry detergent for yourself. Find out more at Persil #USA.